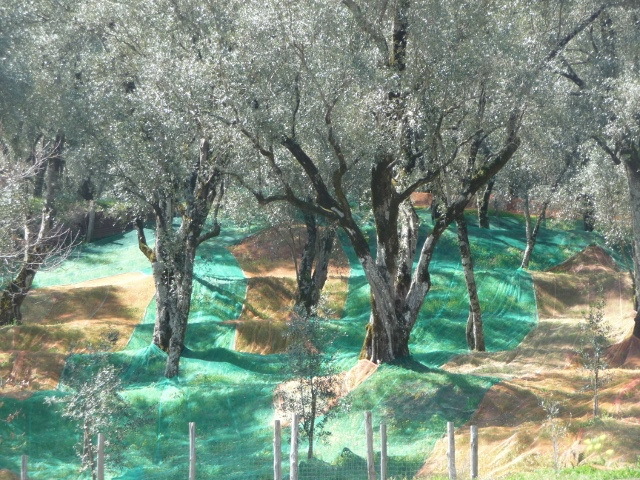 Olive Netting is for farmers to collect olive when olive harvest easily without damage, thus to get more oil and better quality. 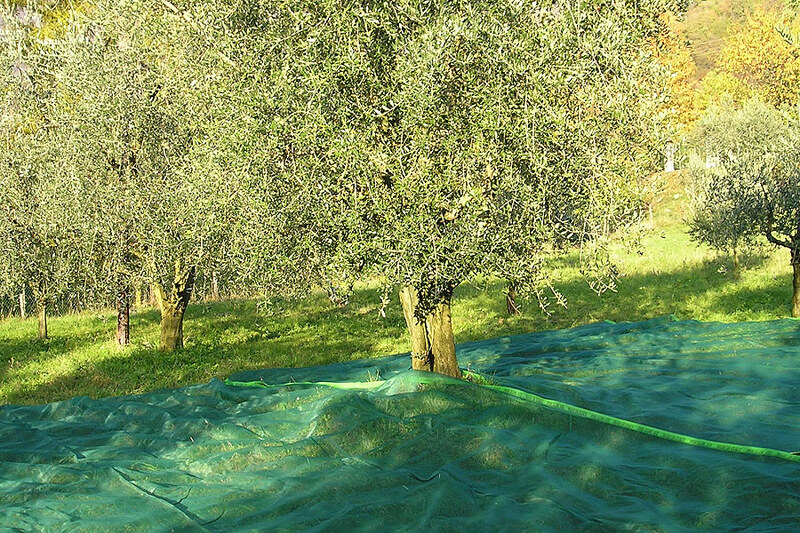 This olive tree nets is easy install and cost saving. 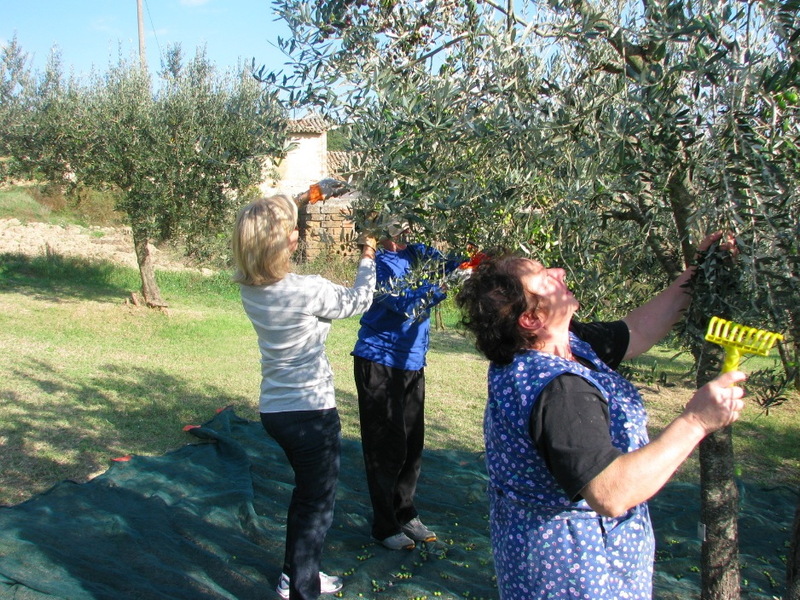 Placing the olive net a few centimeters above the ground, then the olive harvest nets can allow air to the olives to prevent decay. 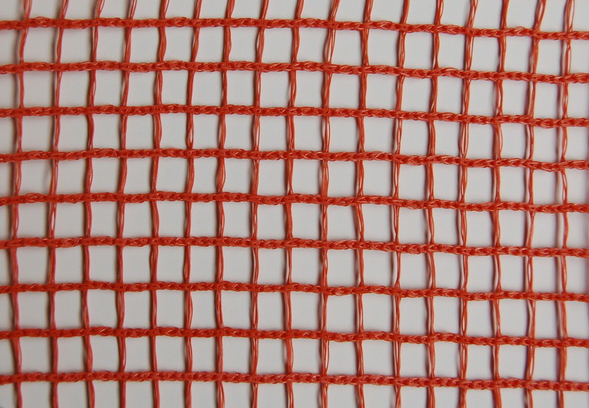 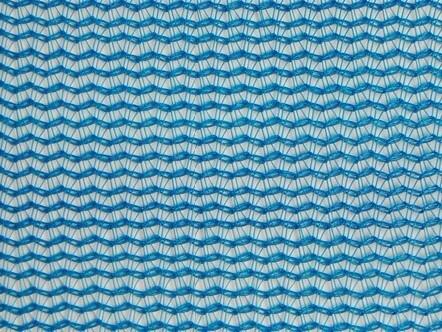 It is popular used as agriculture netting and garden netting to collect vegetable or fruits. 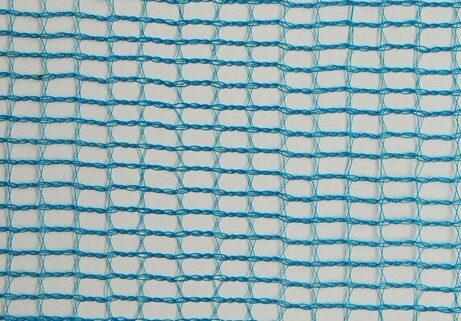 The nets can be sewed and with eyelets as request. 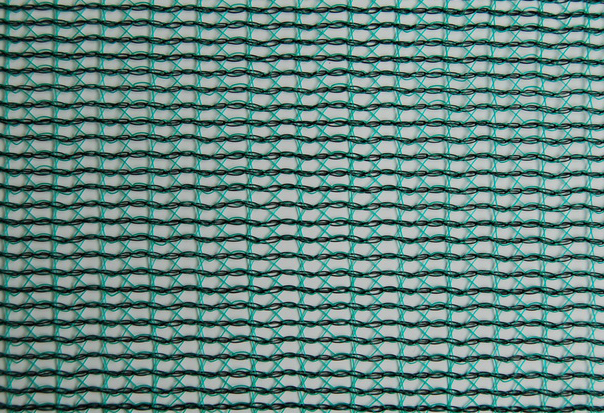 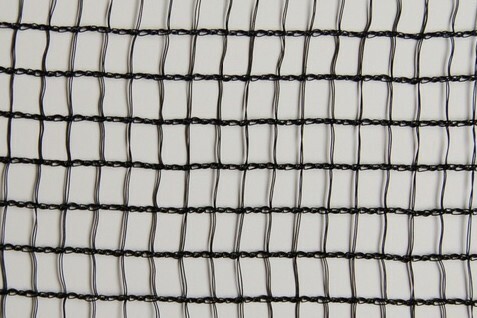 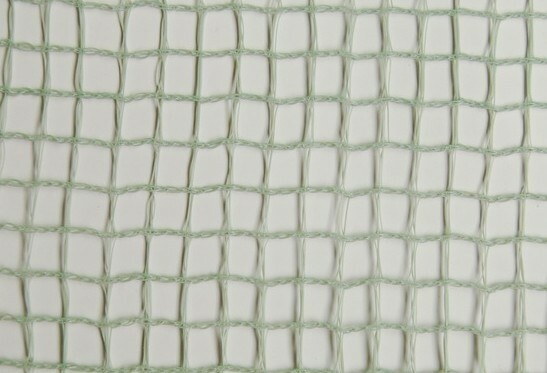 If you have any inquiry about Olive Netting, please contact Sino Netting today.